Romelu Lukaku has revealed the four Manchester United legendary strikers that he looks up to. United have been blessed with a rich history of incredible strikers in the past, and with the way Lukaku has begun his Red Devils career, he looks set to go down the same path as those who have walked before him and made it into the history books. The Big Belgian has already scored six goals in his first six appearances, and looks worth every penny of the initial £75 million fee United paid Everton to secure his signature this summer. His most recent goal came in United’s 3-0 win over FC Basel, which was also his club debut in the Champions League. After the game, he revealed his admiration for his new club, and named four legendary Old Trafford strikers who he looks up to. United’s next Premier League game on Sunday sees Everton come to Old Trafford, and for two players on the pitch, it will be more than just a game. 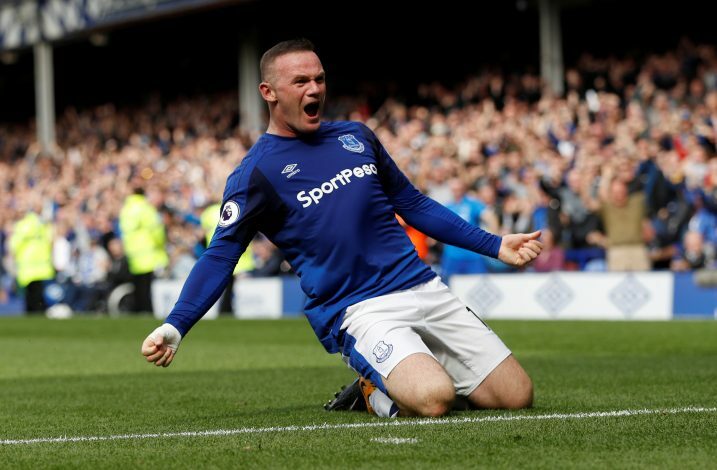 Wayne Rooney, who Lukaku named in his top four, returns to the Theatre of Dreams for the first time since rejoining his boyhood club after 13 successful seasons with United, where he won numerous trophies and became the club’s highest ever goalscorer. This will also be Lukaku’s first game against the Toffees since he went the other way, but the 24-year-old is only concerned about the task at hand, and is keeping his focus on getting a positive result against his former club.